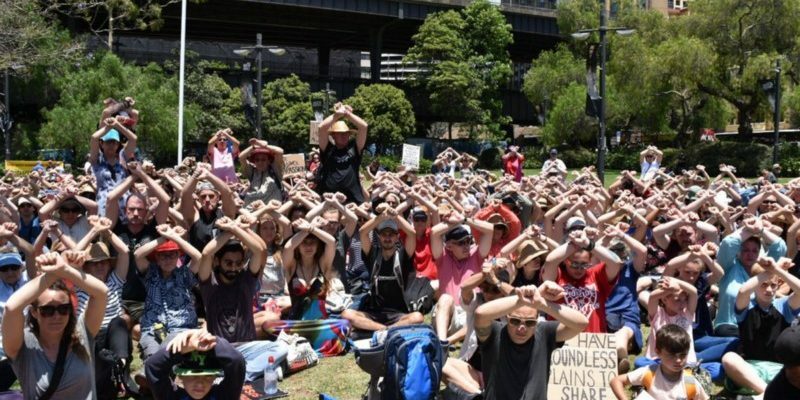 Hundreds of protesters and refugee rights advocates have gathered in capital cities across Australia calling for the government to address the growing humanitarian crisis on Manus Island. With the Australian government continuing to refuse resettlement of refugees from the now defunct detention centre in Papua New Guinea, protesters have called on Immigration Minister Peter Dutton to allow the United Nationals High Commission for Refugees to provide humanitarian assistance the individuals that have not yet been resettled elsewhere. 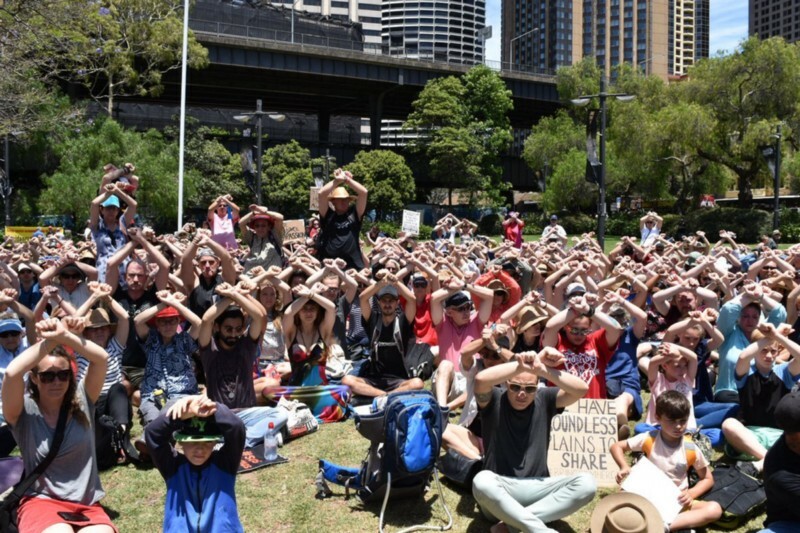 The protests in Syndey near Circular Quay criticised Prime Minister Malcolm Turnbull for failing to end off shore detention and for the ineffective refugee resettlement agreement reached with US President Donald Trump. The peaceful protest organised by GetUp and watched on by a dozen Police included representatives from the Refugee Action Coalition, Amnesty International as well as Grandmothers Against Detention.